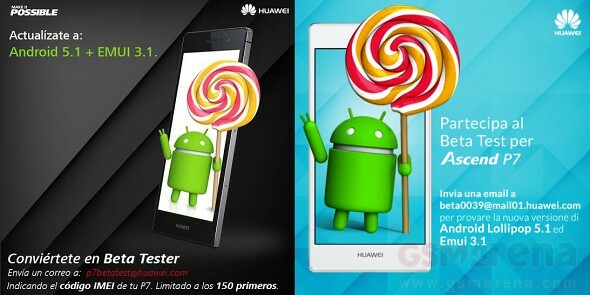 Huawei on Tuesday announced Ascend GX1, the company latest Android 4.4 KitKat Smartphone in China. The device is priced at just 1590 Chinese Yuan and is available to purchase. On the other hand, Meizu also announced Blue Charm Note 5.5-inch Full HD display Smartphone in China. The Huawei Ascend GX1 packs with 6-inch HD capacitive touch screen display with 1280 x 720 pixels screen resolutions. 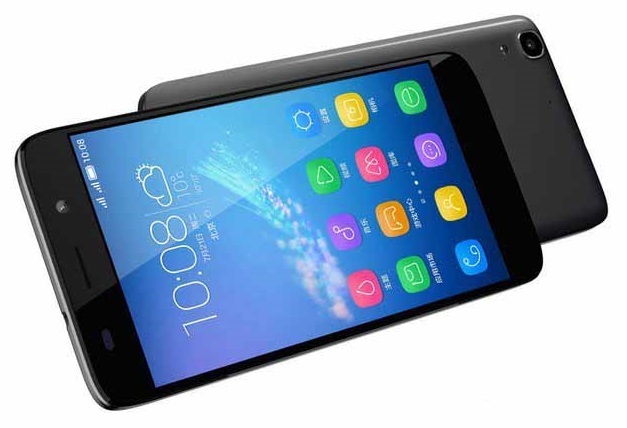 The device runs on Android 4.4 KitKat OS out of the box with Huawei UI 3.0 on top. It has 1GB of RAM and is powered with 1.2 GHz Quad-Core Snapdragon 410 (MSM8916) processor coupled with Adreno 306 GPU. The internal storage of Huawei Ascend GX1 is 8GB which can be further expandable up to 32GB via mciroSD card support. The other features of the device includes 8MP rear camera with LED Flash, 2MP front facing camera, dual SIM support and 3500mAh battery. It has 9.2mm of thickness and weighs 173 grams. 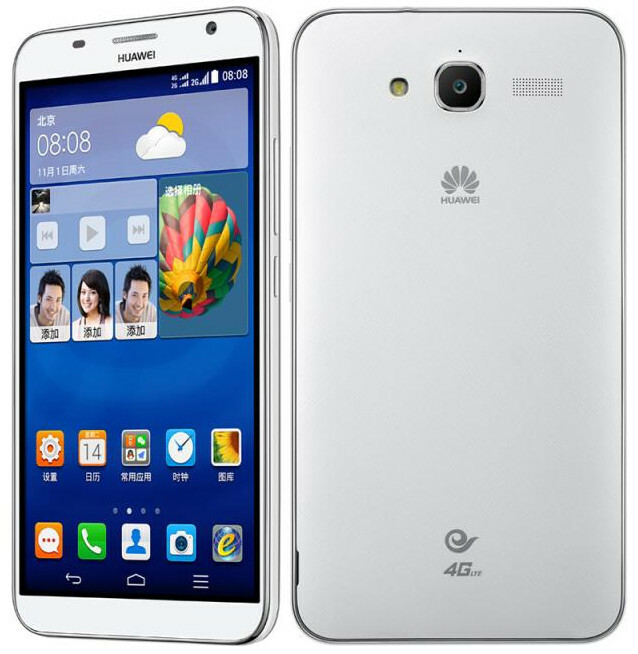 The Huawei Ascend GX1 is priced at 1590 Chinese Yuan (US$ 225 / INR 16180 approx.) and comes in White color. The device is available to purchase from TMall in China.